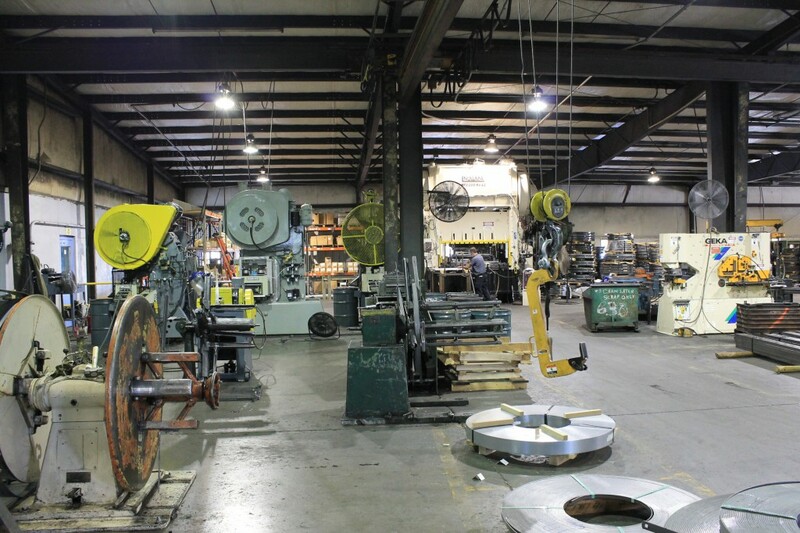 At SST, we use the best machines to offer you a competitive price and fast order process from start to finish. 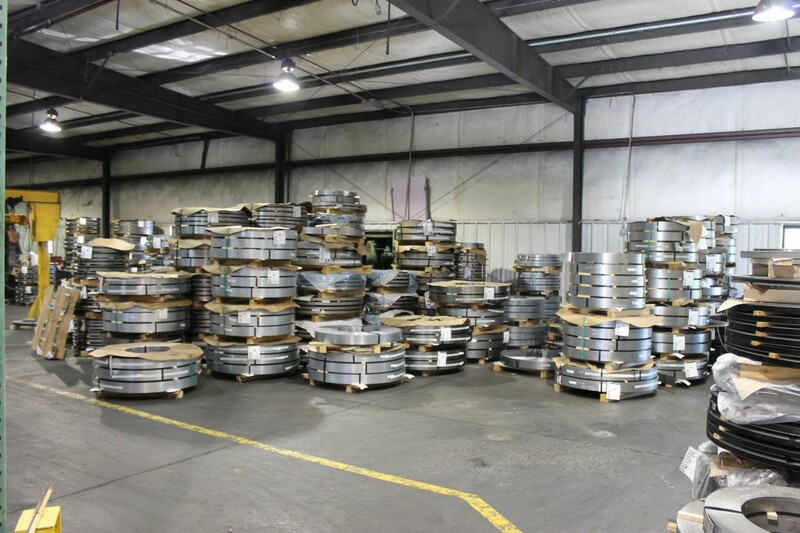 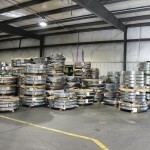 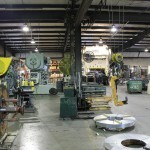 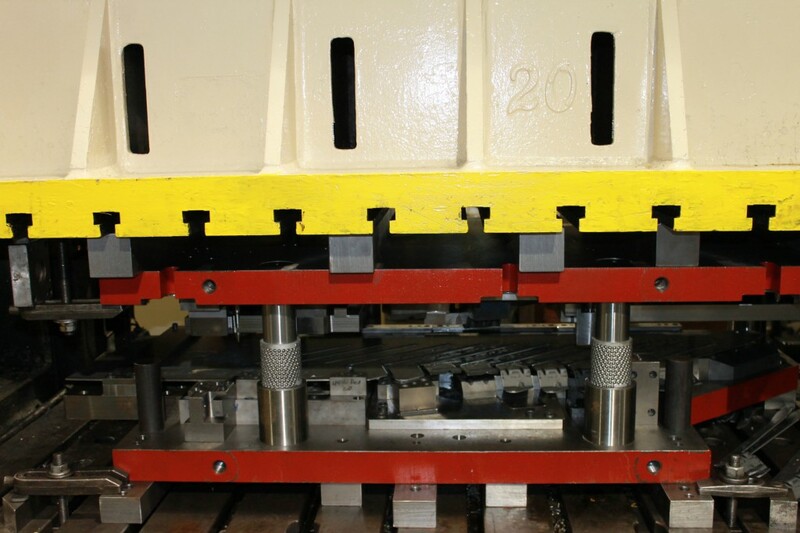 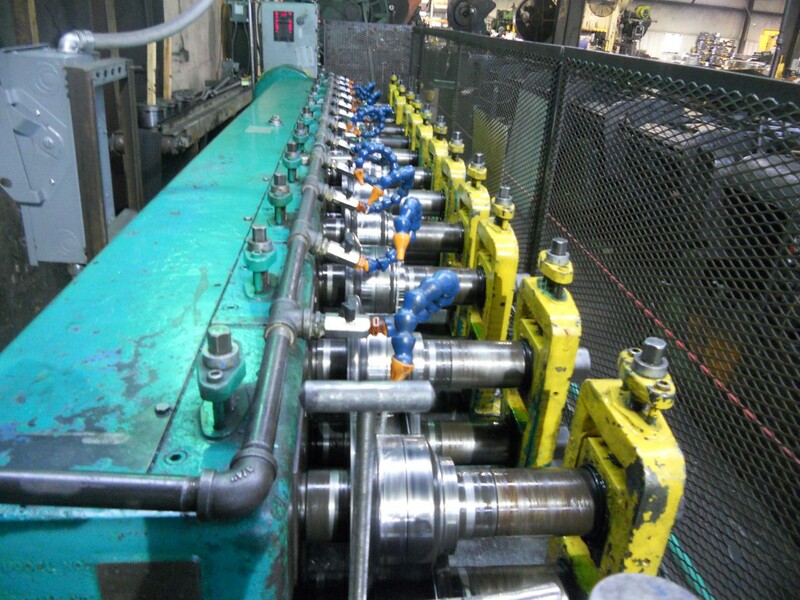 Our press capacity at our Morgantown Stamping Plant is up to 800 tons and experienced technicians are ready to help you design any project from start to finish for any job. 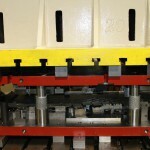 Let us quote your next stamping project – contact us now! 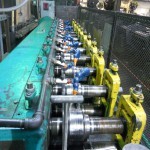 take a look at your parts to see if roll forming may be a good alternative for you.